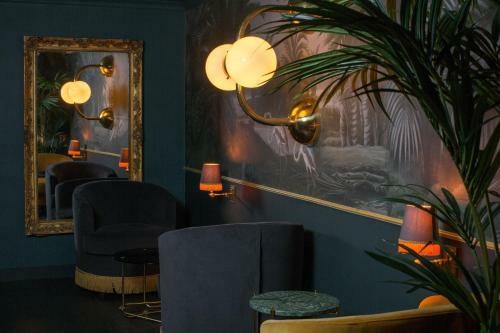 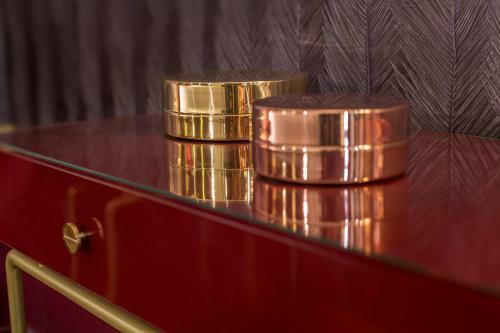 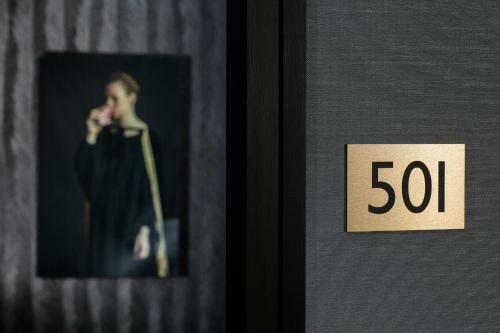 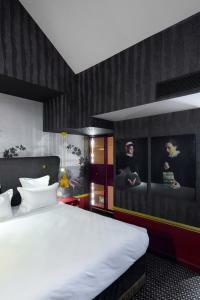 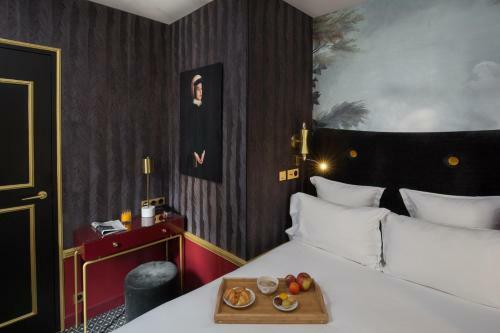 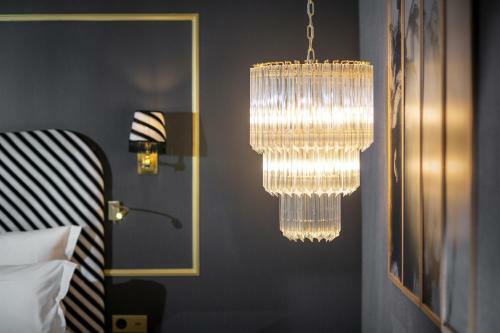 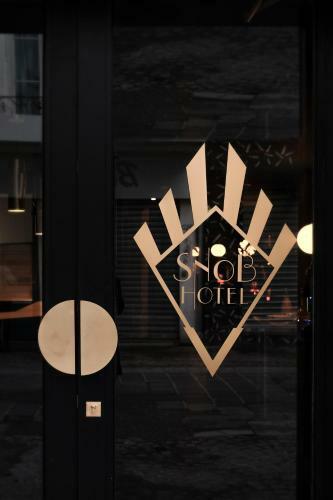 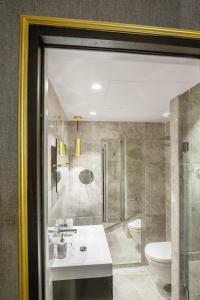 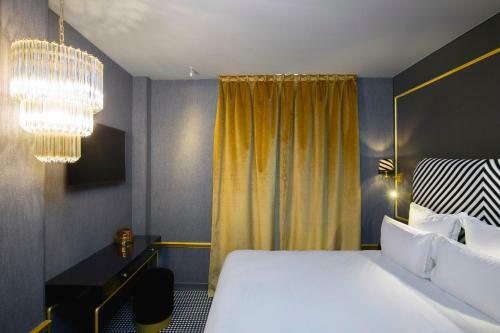 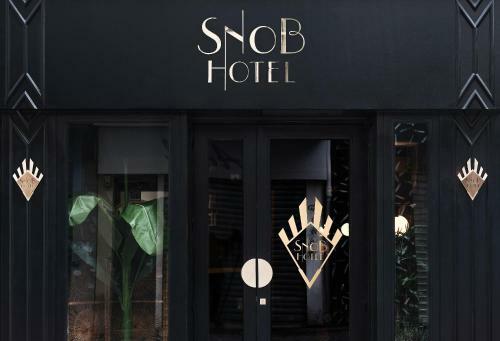 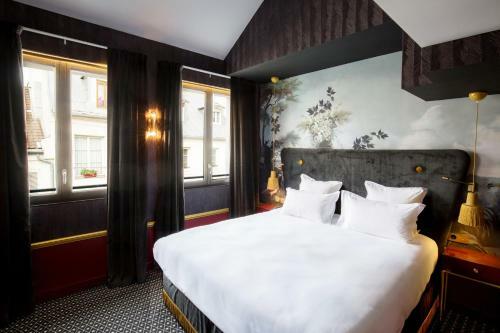 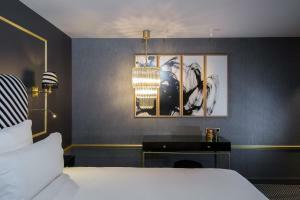 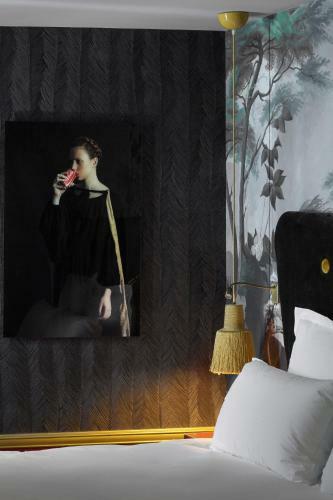 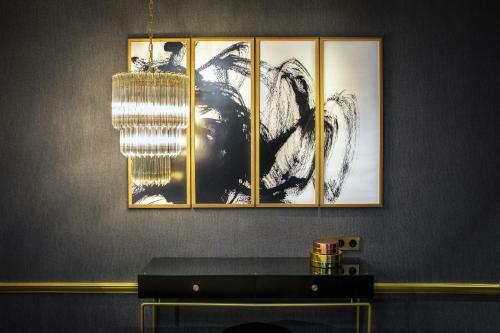 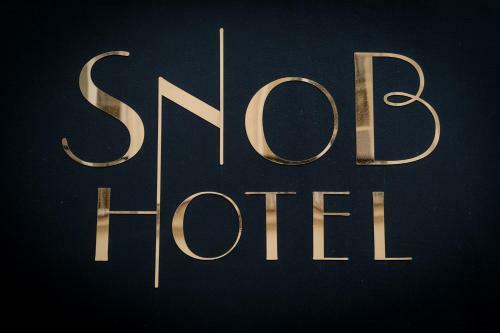 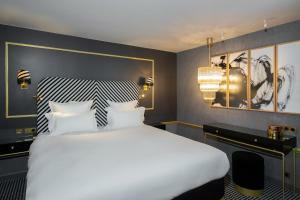 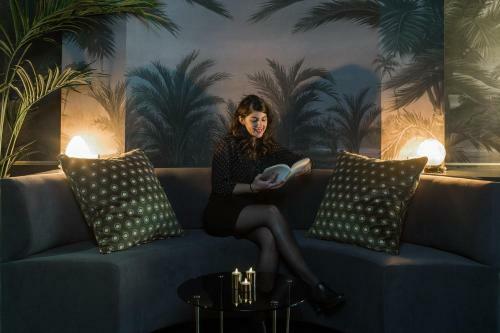 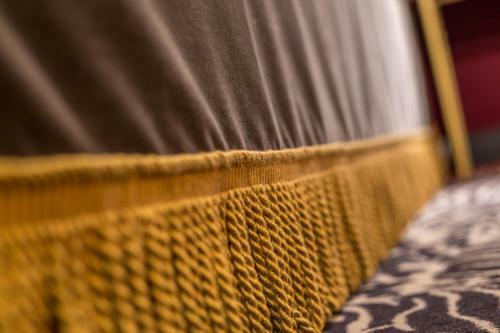 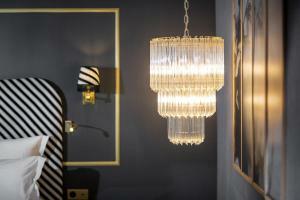 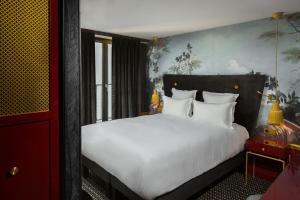 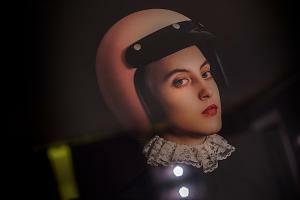 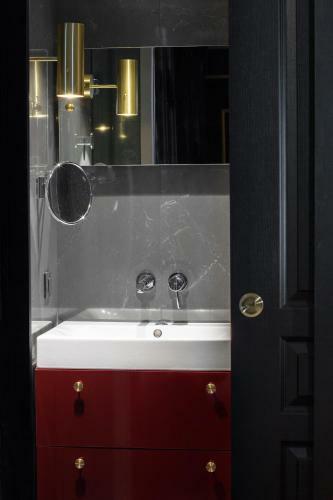 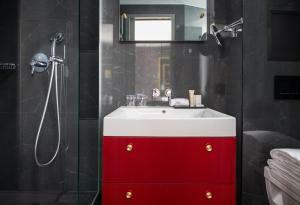 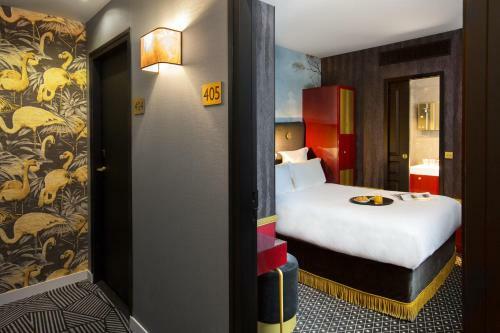 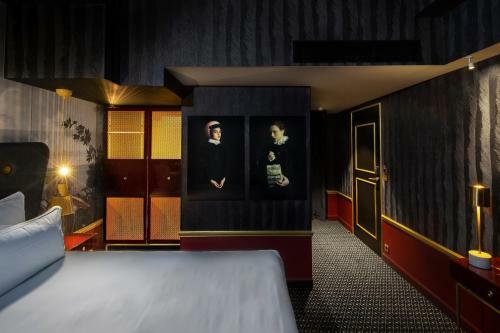 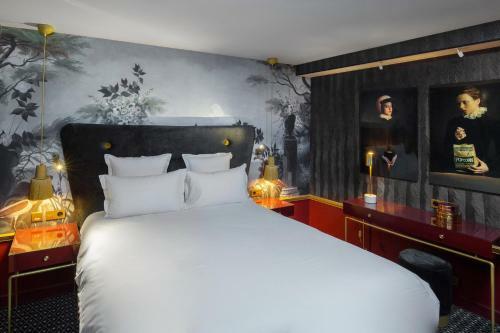 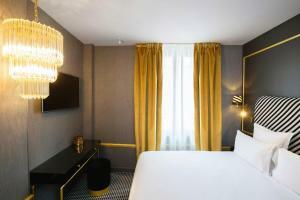 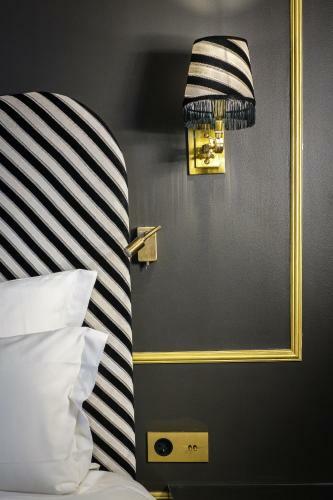 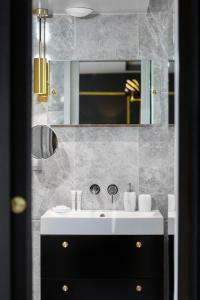 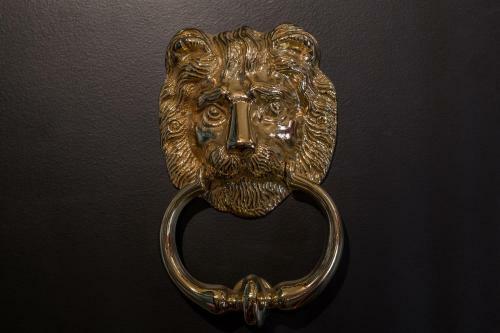 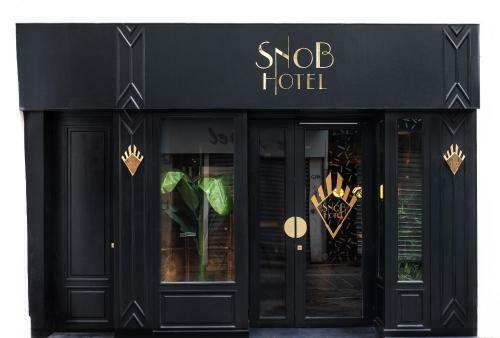 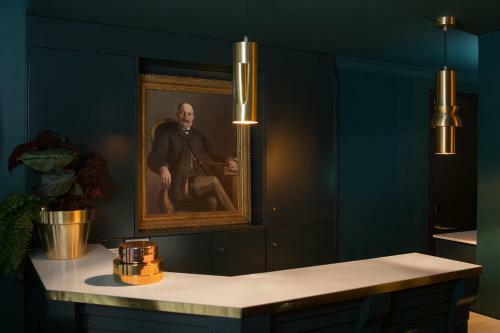 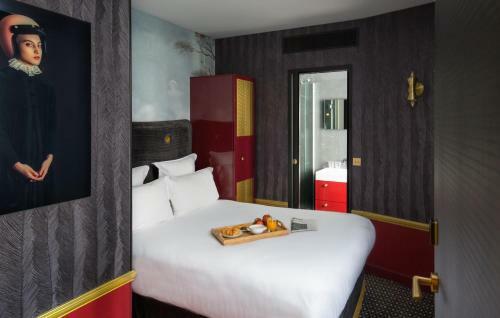 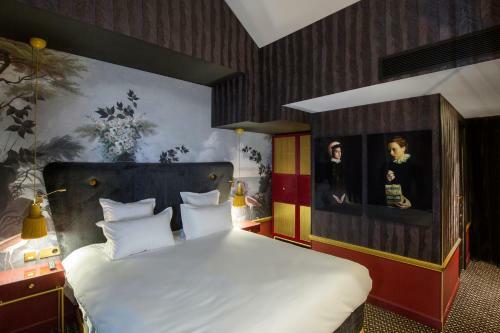 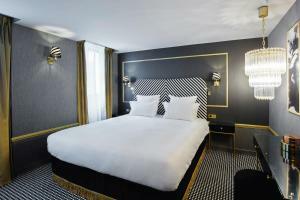 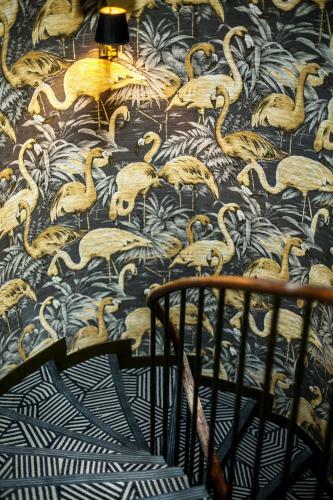 Snob Hotel by Elegancia offers accommodation in central Paris, a 5-minute walk from Pompidou Centre and a 4-minute walk from Châtelet - Les Halles RER Train Sation and Metro Station. 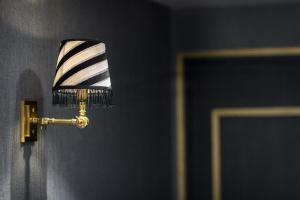 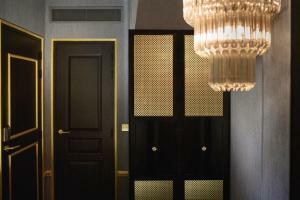 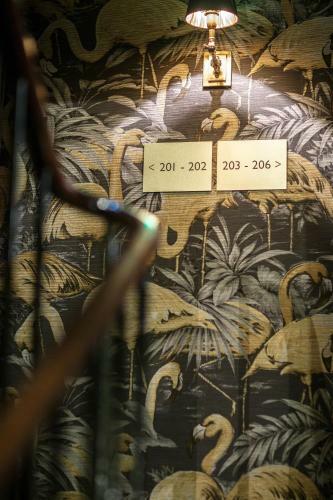 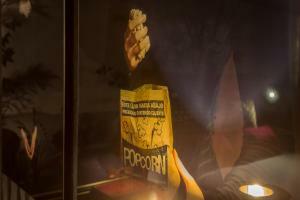 Serviced by a lift, the rooms features air-conditioning and a flat-screen TV. 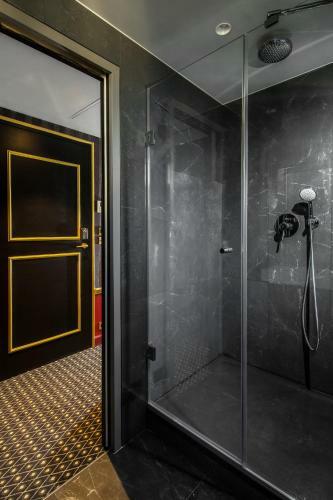 They also have a private bathroom with free toiletries and a hairdryer. 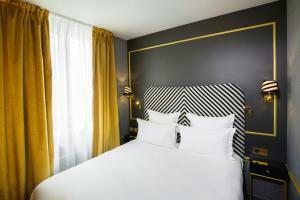 Louvre Museum is 1.1 km from Snob Hotel by Elegancia, while Notre Dame Cathedral is 1.2 km away. 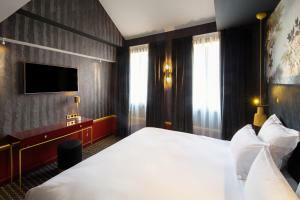 The nearest airport is Paris - Orly Airport, 16.5 km from the property. 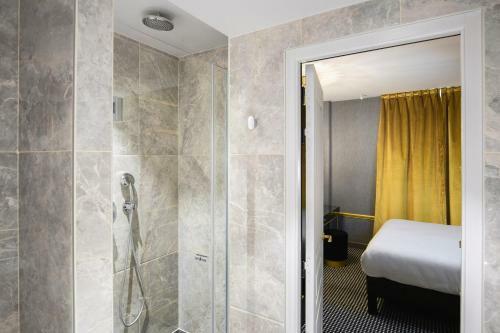 This air-conditioned room features a flat-screen TV and a private bathroom with a bath or shower, free toiletries and a hairdryer. This more spacious room has air conditioning, a flat-screen TV and a minibar. 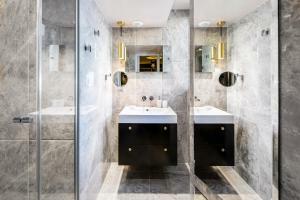 It also has a private bathroom with a bath or shower, free toiletries and a hairdryer. 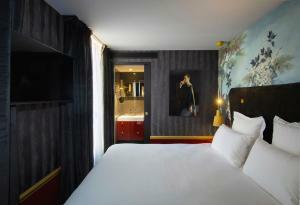 This family room is composed of 2 adjacent double rooms and features air conditioning. 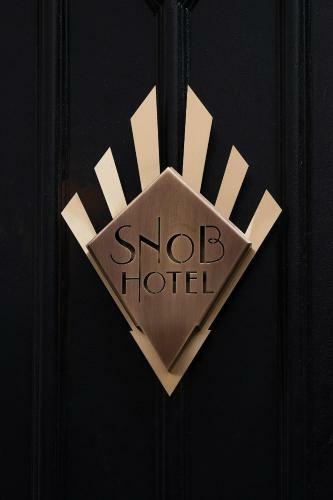 Rate: € 119.00 ... € 350.00; select dates below to get current rates.